Chris advises privately-held and publicly-traded companies, not-for-profit organizations, and governmental employers on the design, formation, administration and termination of 401(k), pension, profit sharing, employee stock ownership, health and welfare, and cafeteria plans. He also counsels clients regarding executive deferred compensation arrangements, equity-based compensation plans, employment, severance and change-in-control agreements, and employee benefits matters in mergers and acquisitions. Chris also represents employers in matters before the Internal Revenue Service and the U.S. Department of Labor. Chris earned his juris doctorate from the Indiana University Maurer School of Law in Bloomington where he received Dean’s Honors. Prior to attending law school, he worked as a staff accountant in the Chicago office of Touche Ross & Co. Chris earned his Bachelor of Business Administration with a concentration in accounting from the University of Michigan Ross School of Business where he was a member of the Beta Alpha Psi honorary fraternity. 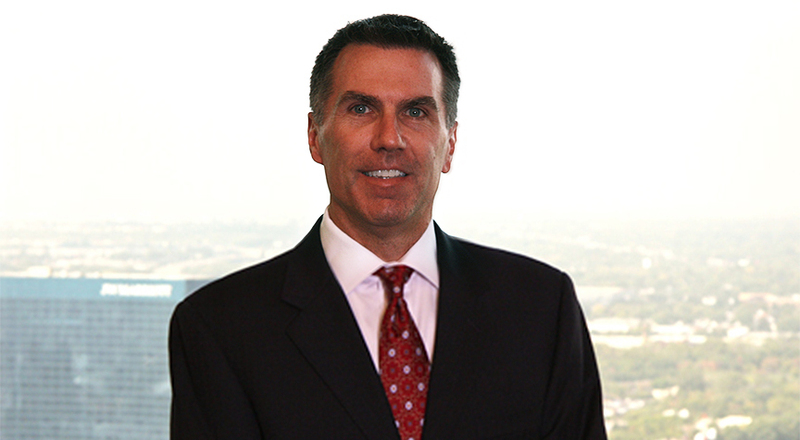 He is licensed to practice law in Indiana and Michigan and is also a certified public accountant (inactive).